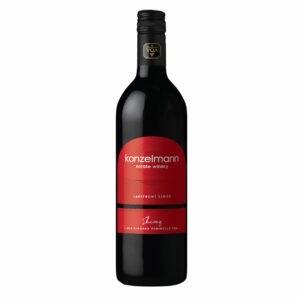 Easy to drink with complexity, Lemony and mineral notes. When aged, will show lots of baked apples with a full bouquet, is slim in profile when younger, accentuates gently over time. 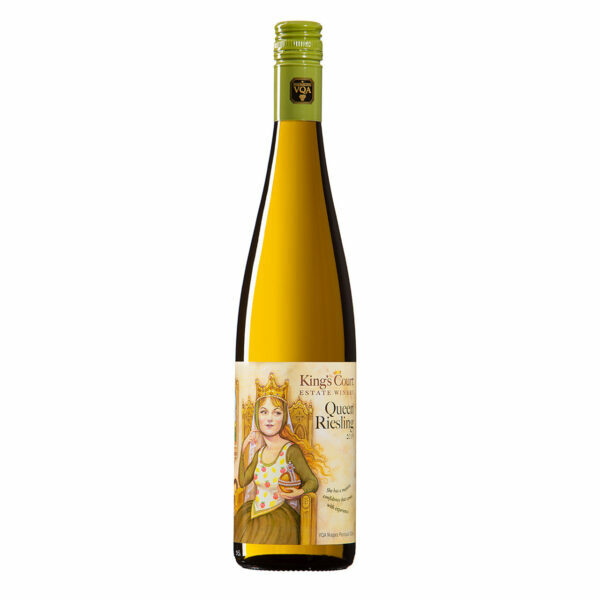 This Riesling pairs well with traditional meals like fish, chicken or pork. 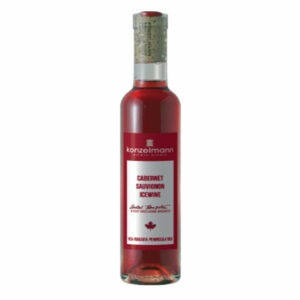 The fruity and mineral notes pair surprisingly well with vegetable and egg dishes and enhances Asian-inspired flavours too.